Whether we suffer from arthritis or not, we work with our hands lots when we are stitching. And even the youngest of us can get stiffness from this. 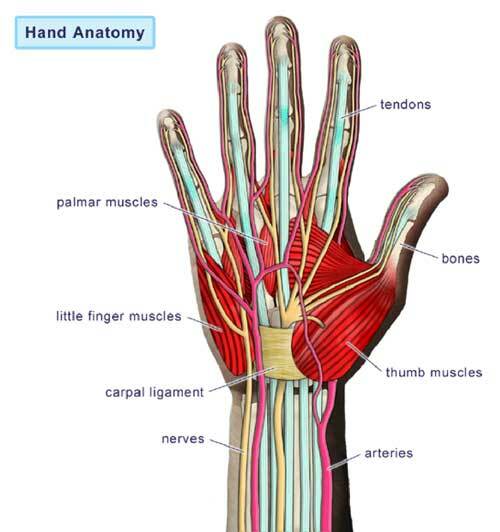 Take a look at and try these easy hand exercises to help. Thanks to Ellen from Serendipity for pointing out this great post!